The last couple of weeks have been crazy – sunrises and street food in Penang, jetskiing and beach days in Langkawi plus the most beautiful natural scenery in the stunning Cameron Highlands. 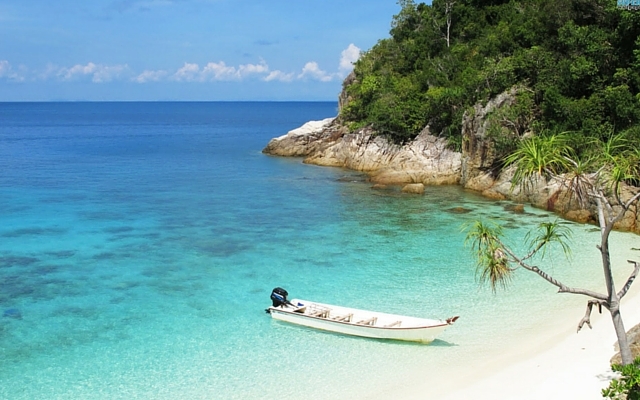 After all of that adventure, I’ve headed to the Perhentian Islands for a little R&R. Turquoise waters, white sand, sharks and a good book, bliss. Keep up to date with my adventures on Snapchat – @Reena_Rai and Instagram – @Reena.Rai.